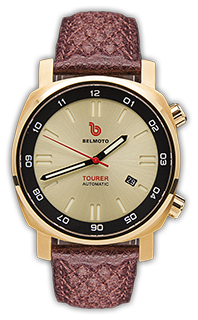 Have we forgotten the feel of grease on our fingers, sweat on our brows and dirt in our eyes? 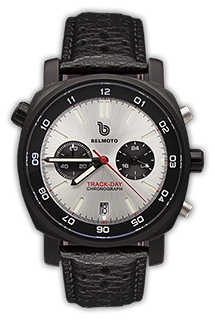 At Belmoto, we promote a lifestyle where your pleasures are earned from your disciplined efforts everyday to be the best at your craft.. A teacher or fighter pilot, a builder or a Formula One driver…your life is about getting dirty with life and winning the day. 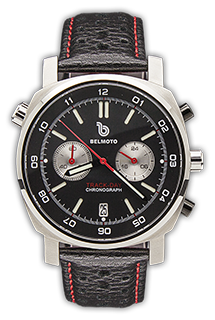 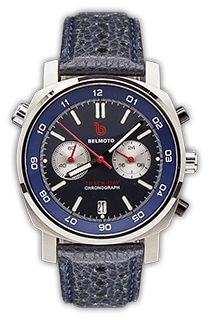 The Belmoto collection are the children of multiple men’s fashion eras, immortal movie stars and moments in the history of speed. 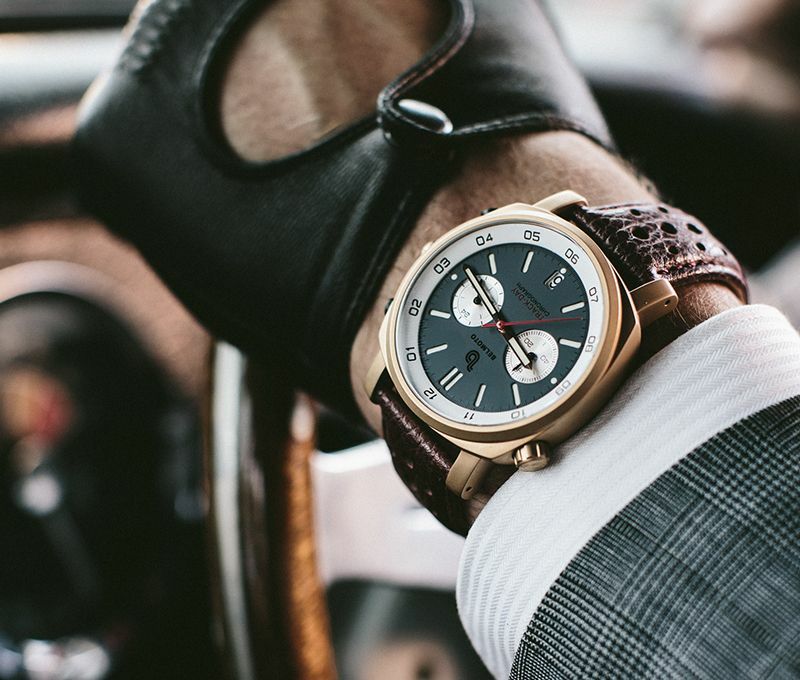 These timepieces have been in the making since the cut of a suit was first admired, since a car’s design was desired and since a moment on a race track sent a victorious crescendo of rhapsody through the human beings who witnessed fearlessness and mastery. 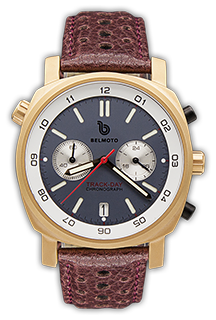 Belmoto has made a commitment to bring all the emotions and tastes of past eras to life in a timepiece. 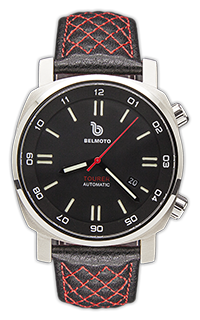 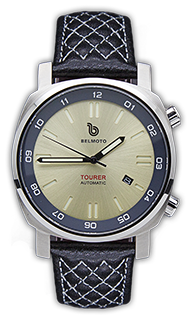 A watch that will continue to bleed into new memories as the owner experiences their future, one moment at a time.